Our goal is to share the collective knowledge of the coffee community. Copper Update, Handground Upgrades, We're Hiring! How do Immersion, Ice Drip and Japanese style cold brew compare? We asked the pros for advice. How much coffee can you grind in 30 seconds? Handground Enroute to the USA - International Production Underway! Handground Sets Sail October 4th - Arrives in U.S. October 22nd! Quality is the most important factor in coffee shop success, but what does it mean, and how do shops create it? The story of Handground's trip to Asia to set up manufacturing and explore coffee in Thailand. What is really happening when you grind your coffee? Production Underway, Demo Units Grinding Across the USA! The results of a survey to Team Handground about five 3D printed pour over stand concepts. 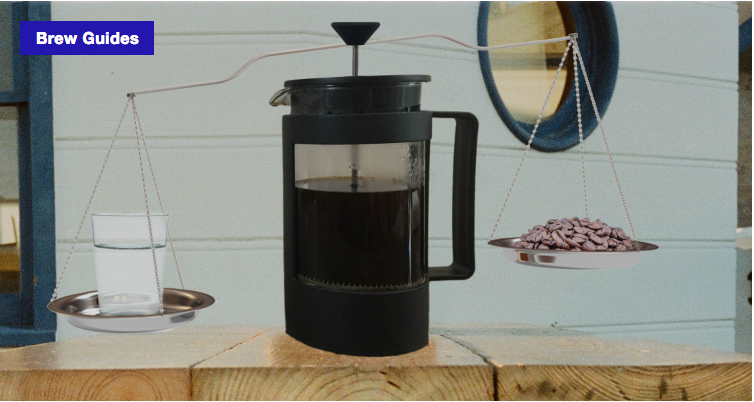 Why is pour over coffee exploding and what brands are leading the revolution?